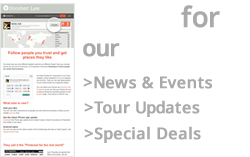 Order with us and receive FREE printed dance sheets with every item. 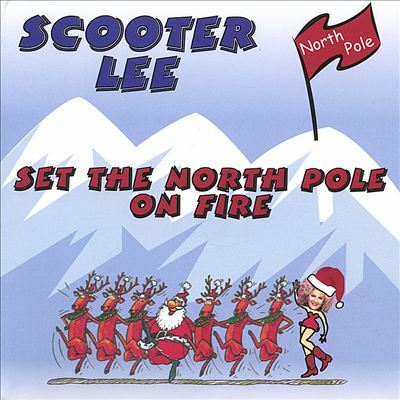 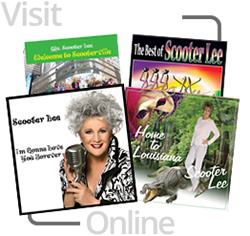 Scooter Lee was born and raised in the bayou’s of Louisiana. 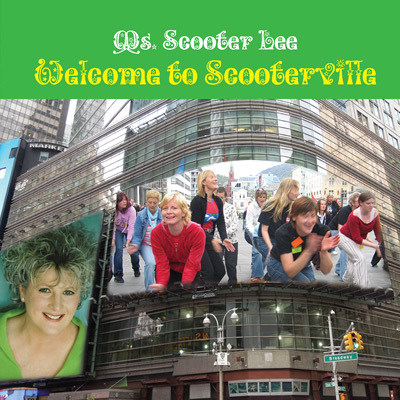 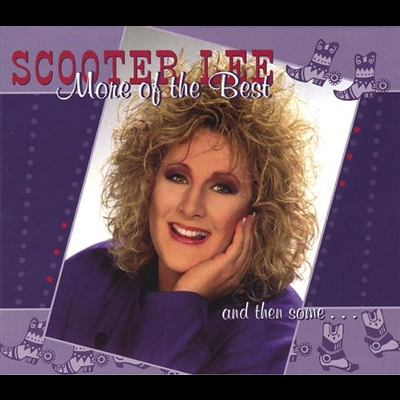 Her newest CD, Welcome To Scooterville, has memories of her early recordings like High Test Love CD, Would You Consider and Moving On Up. 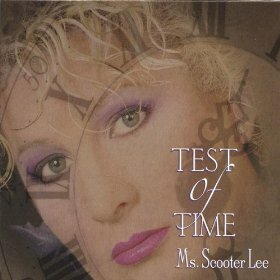 Her voice is at it’s peak and is the reason her music has kept her on the worldwide stage for over 30 years with no slowing down in sight! 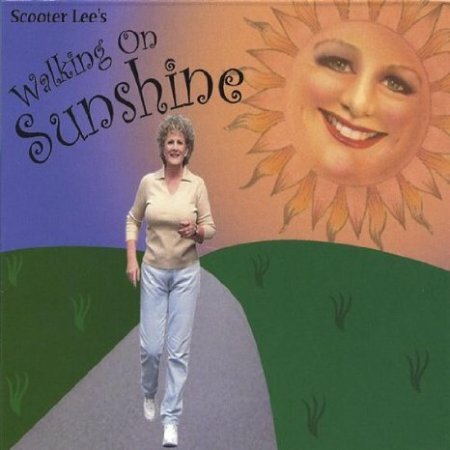 Enjoy 12 Tracks of hand clapping, foot stompin’ music for the heart and sole!